Epicureans, take note. Next month, Resorts World Sentosa will round off its fourth and final edition of its 2016 Art at Curate dining series with a mouthwatering showcase of Spanish cuisine. 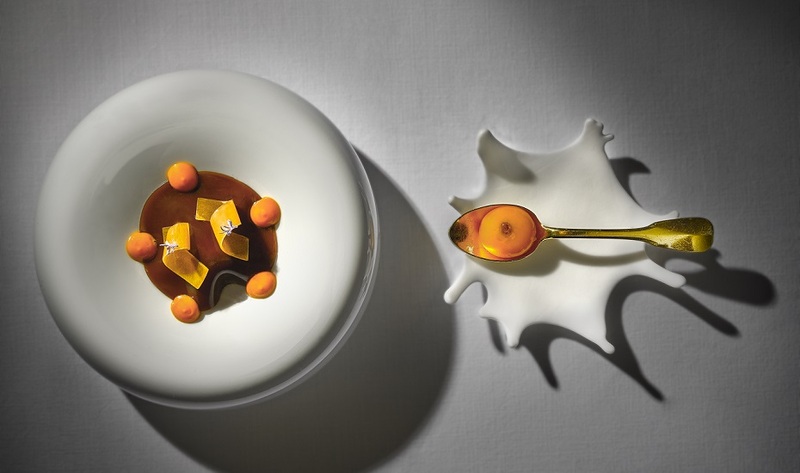 The event is held from 4 to 11 November, and features guest chef Ramón Freixa of the two-Michelin-starred Ramón Freixa Madrid fine dining restaurant in Madrid, Spain. Ramón Freixa of the two-Michelin-starred Ramón Freixa Madrid will helm the kitchen at Art at Curate this November. 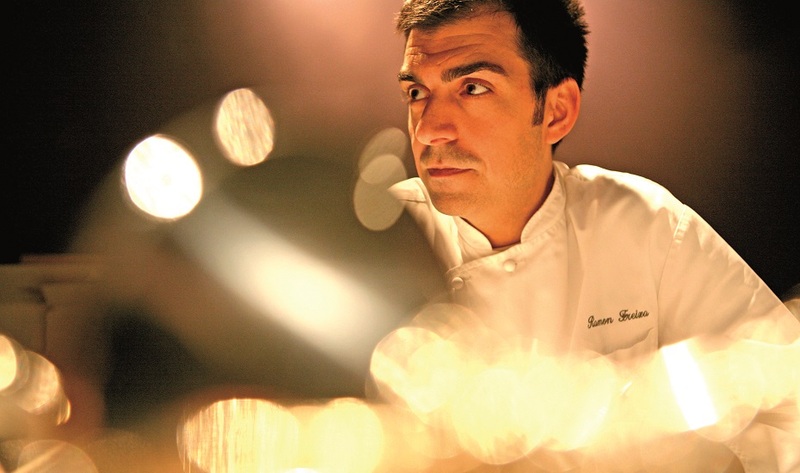 Freixa has cooked for the likes of Spanish King Felipe VI and Queen Letizia at the Royal Palace of Madrid in state ceremonies, and describes his culinary style as “Mediterranean flavours in traditional cooking, with a touch of avant-garde”. He received his first Michelin star in 2009 and was awarded a second star a year later — an accolade he continues to maintain today. 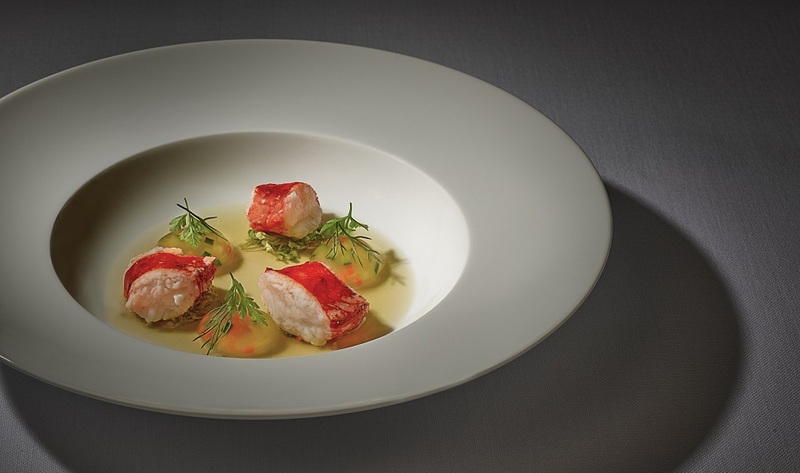 Guests can expect to indulge in tantalising dishes such as king crab with saffron bouillabaisse. At the upcoming instalment of Art of Curate, Freixa will serve delectable dishes such as king crab with saffron bouillabaisse, breaded oysters, beef cheek with squid noodles, and the whimsically named ‘Under a black garlic veil’ — which comprises mushrooms, Iberian ham, lobster and a free range egg yolk with sherry wine. These tempting offerings can be savoured as part of a four-course lunch or eight-course dinner, and are paired with wines selected by wine critics from Robert Parker Wine Advocate. 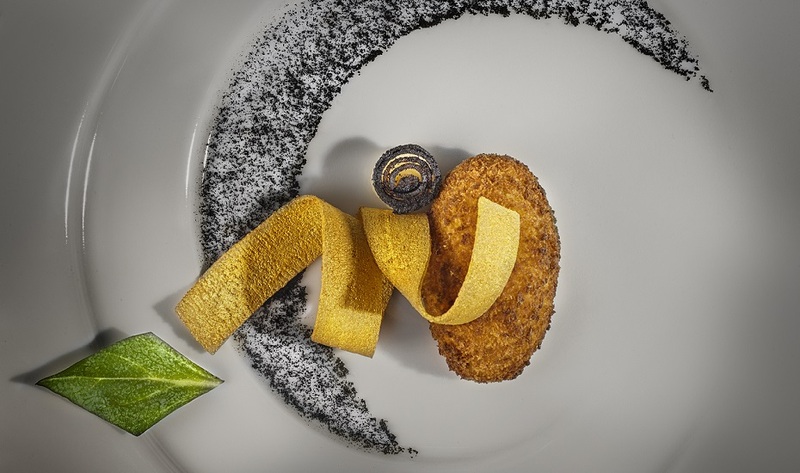 Freixa will only be in Singapore till 11 November, but guests can still enjoy his signature dishes from 15 November, when a resident chef helms the kitchen. Tuck into breaded oysters at Art at Curate next month. The fourth edition of Art at Curate takes place from 4 to 11 November, 2016. Prices range from S$230++ for lunch with wine pairing, to S$420++ for dinner with wine and champagne pairing. Early-bird booking is also available from 10 October till 23 October, with special prices of S$200++ for lunch with wine pairing and S$380++ for dinner with wine and champagne pairing.